Wise Women Circles – WWC is a women owned and operated production company. We believe in creating inspirational projects that feed the individuals that experience them. WWC is a women owned and operated production company. We believe in creating inspirational projects that feed the individuals that experience them. WWC is a women owned and operated production company. We believe in creating inspirational projects that feed the individuals that experience them. An exploration of the basic belief that wisdom is everywhere. 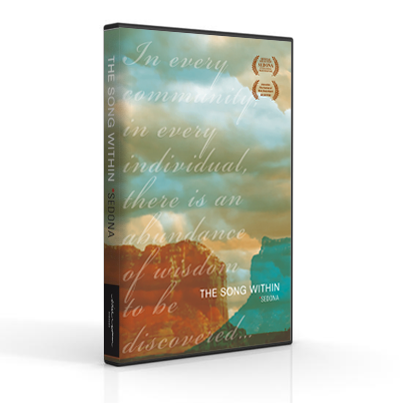 The film explores the idea of what would happen if people took the time to look deeply in their own communities, what discoveries and treasures would be uncovered. We all break sometimes. What happens next can be extraordinary. This feature film, inspired by true events, follows a life transformed by the deep, soulful, power and beauty that is the art of flamenco. How much do we know about the people we let into some of the most intimate, joyful and difficult moments of our human experience? This film offers a rare look into the complex, exciting and challenging world of being a nurse. Copyright © 2019 Wise Women Circles. All Rights Reserved.